Illinois, USA. 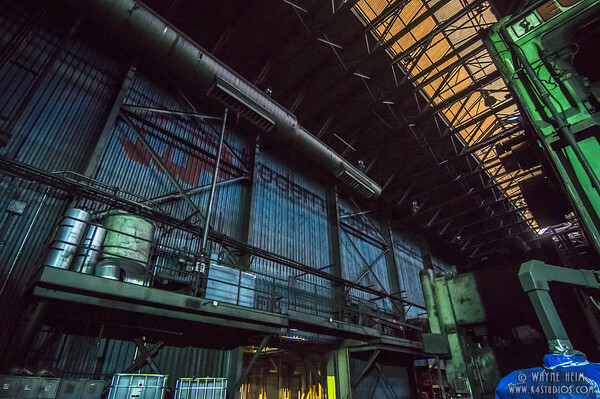 HDR trip through an old steel forging factory. See the beauty of this urban landscape with all it's shapes, textures and colors.